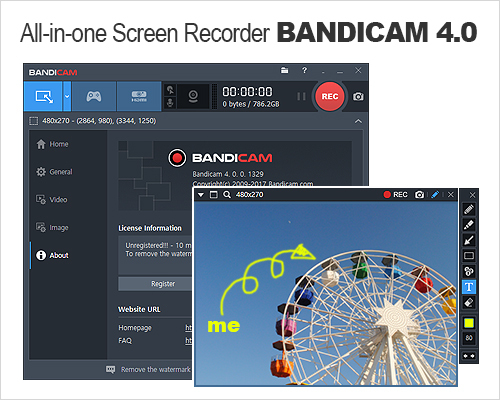 SEOUL, KOREA, August 24, 2017 /24-7PressRelease/ — Bandicam 4.0.0 is a major update that includes a renewal of the skin design, corresponding with video-creation scenes, and enabling improved productivity when making videos. Bandicam has been consistent in adding functions and features such as: webcam overlay recording, hardware acceleration, push to mute/talk, and mouse-click effects, from the time of its first launch in 2009. Bandicam has users worldwide and has earned a reputation as the Number 1 screen-recording software, widely used by YouTubers, gamers and consumer gamers. A “Get Started” screen greets new users and helps them select recording modes. The current release offers five recording modes: full screen, rectangle, around mouse, game, and device. The ‘Around Mouse’ function enables users to capture the area around the mouse cursor; once recording starts, the target area follows the movement of the cursor. This function will particularly help users to make more efficient tutorial videos. The Screen Recording mode is reborn as Rectangle mode and Full Screen mode; now users can select full screen recording with just one click. 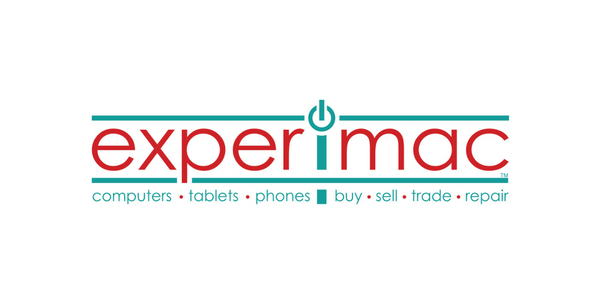 Additionally, this update includes improved display and accessibility for devices. Icons for the mouse, microphone and webcam are now on top of the main window, making it easy to see which device is in use. The real-time drawing function in the Screen Recording mode allows users to omit the process of editing after recording. Bandicam Company continued to focus on adding new functions and enhancing performance. Bandicam is developed and distributed globally by Bandicam Company.